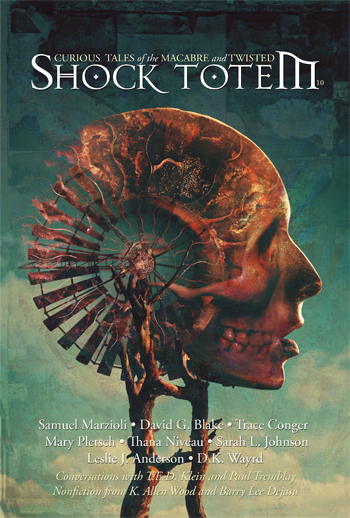 Special Shock Totem Holiday E-book—Now Available! 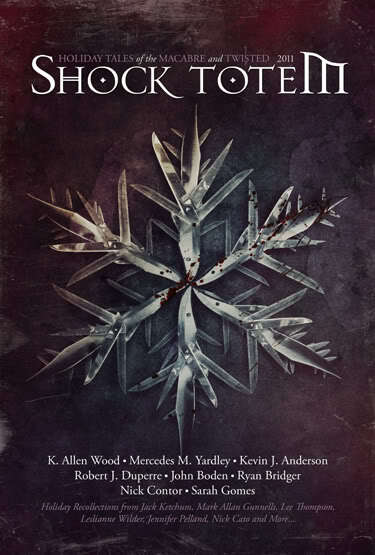 Now available for the Kindle, Shock Totem’s special holiday e-book. 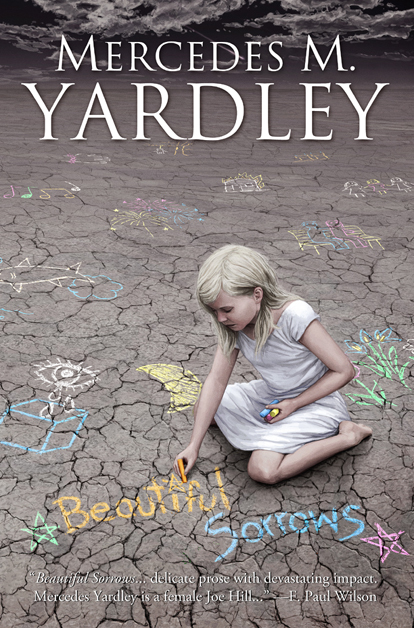 You can purchase a copy here for $0.99. To purchase copies from Amazon.co.uk, Amazon.de, or Amazon.fr, click the Digital link at the top of our site. 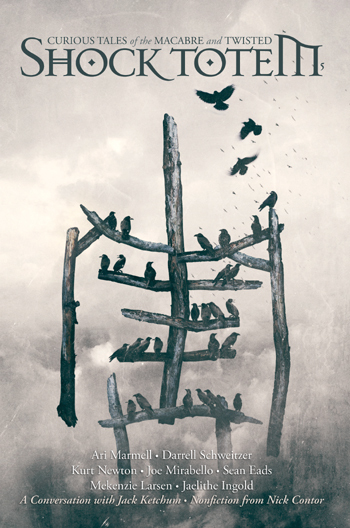 This issue features an eclectic mix of holiday-inspired dark fiction from K. Allen Wood, Mercedes M. Yardley, Kevin J. Anderson, Robert J. Duperre and more. Also anecdotal holiday recollections from Jack Ketchum, Jennifer Pelland, Mark Allen Gunnells, Nick Cato, and a host of others. Celebrate the holidays with Shock Totem!